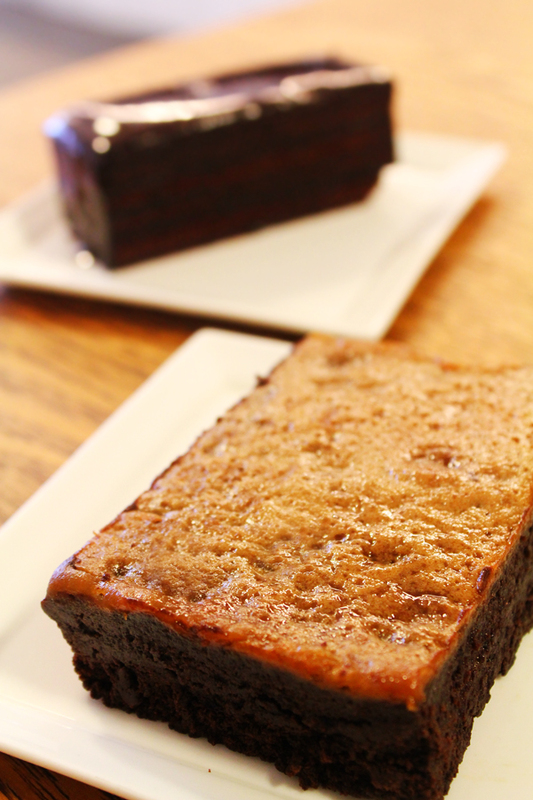 Do not be fooled by the simple appearance of Salted Butterscotch Brownie (S$6.50 per slice). This classic, rich brownie is topped with an even spread of salted butterscotch and baked to near perfection, attaining the fine balance between a combination of both chocolately-sweet and saltiness. Super Stacked Cake (S$6.50 per slice) was highly recommended by the friendly staff, and it never went wrong. 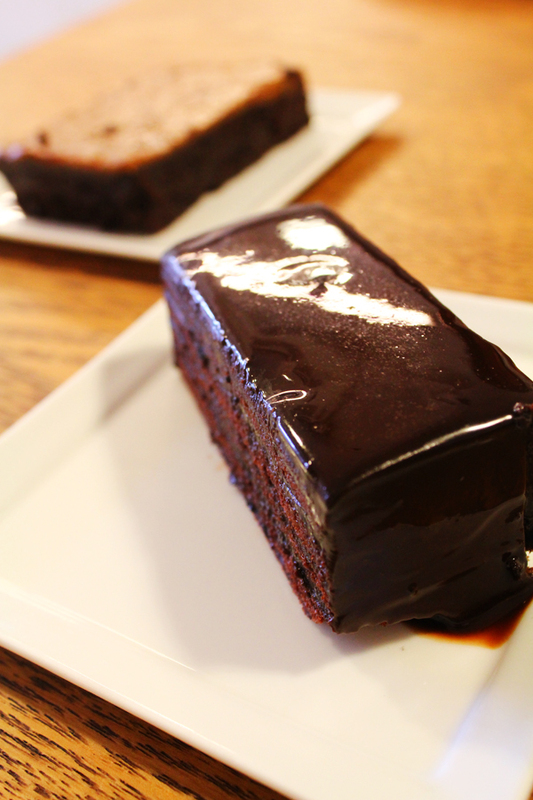 This is, in fact, the thicker and richer version of their All Chocolate cake with more bite, with different kinds of chocolate used for the six inner and outer fudge layers. What's left is just "ooohs" and "ahhhs" as we savoured and munched into this tantalising bar of sin. In Awfully Chocolate, do not expect a line of products lining the displays, but what lacks in quantity makes up for the quality of their handcrafted chocolate products. For myself, it proves to be a must-try for all chocolate lovers.